Family life may be fulfilling, rewarding and joyous at times - but it is also challenging. People who live with partners and/or raise children, encounter inevitable difficulties and disappointments. Yet these need not detract from a life that is rich with meaning, deep with satisfaction and enveloped with love. As we negotiate our intimate relationships, we grow in self-knowledge, self-control, appreciation, humility, compassion and wisdom - and this growth is actually the purpose of our family experience. We "make ourselves" at home, releasing our potential to become all that we can be. 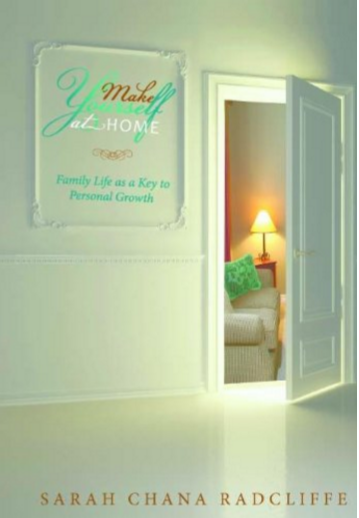 Written from a Torah perspective, "Make Yourself at Home" is relevant to anyone who lives with loved ones. Each short article offers material for exploration and discussion - and an opportunity to take the next step forward.